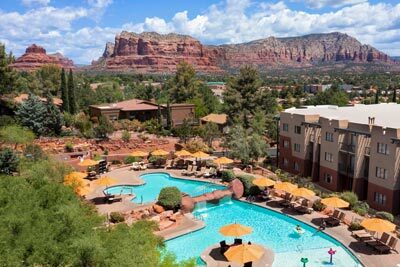 Sedona is situated in a unique geological area that has mesmerized tourists for decades. 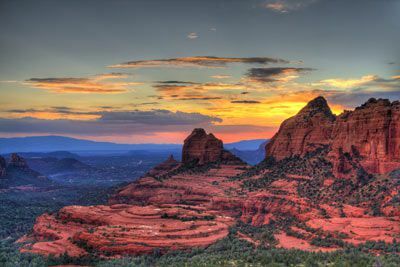 Some people visit Sedona for breathtaking beauty that fills the senses and feeds the soul. Some visit for the delightfully eclectic shops and galleries. 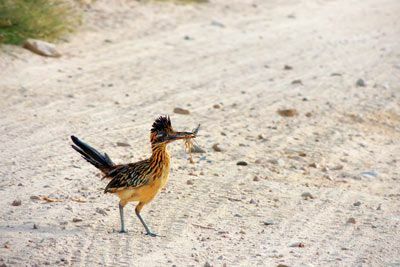 Many visit to savor the flavors and scents of the many restaurant choices available. There is no shortage of spectacular sights and exhilarating activities available. 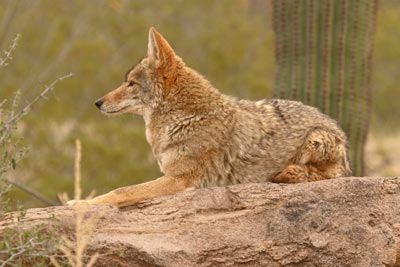 Check out memorable outdoor adventures like Hummer or Jeep tours, hiking ruins, hot-air ballooning, trail rides, mountain biking, guided tours, championship golf, or just relaxing at a luxurious day spa. 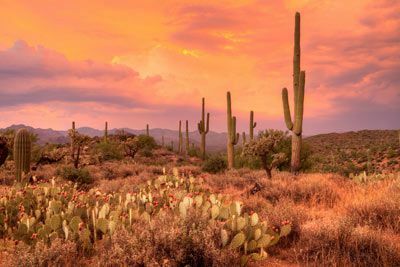 Whether you’re in the mood to dine on spicy Southwestern cuisine, cowboy grub, upscale steaks and seafood, authentic international fare, even family-friendly favorites, Sedona’s restaurants have it. You will find incredible shopping: clothing, antiques, furniture, collectibles, gifts, and more at one-of-a-kind boutiques and gift shops. Start your shopping excursion in Uptown Sedona, a unique and popular shopping district with an eclectic collection of shops - it’s souvenir central. Sedona is truly an adventure for all. 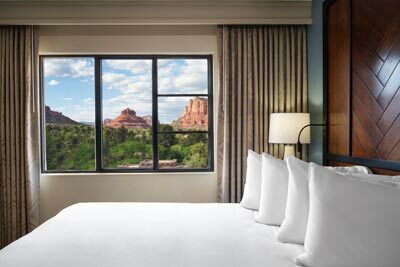 The Hilton Sedona Resort at Bell Rock is located in Northern Arizona, just 90 minutes north of Phoenix, and is Sedona’s closest resort to the Valley of the Sun. This resort offers beautifully appointed guestrooms exquisitely decorated with Southwest features. 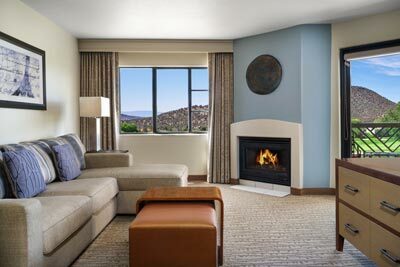 Newly renovated guestrooms feature a gas fireplace, patio or balcony, microwave, wet bar, coffee maker, hair dryer, iron/board, and high speed Internet access. In the tradition of a first-class resort, the following services are offered: concierge, room service, valet laundry, sight-seeing tours, and more. 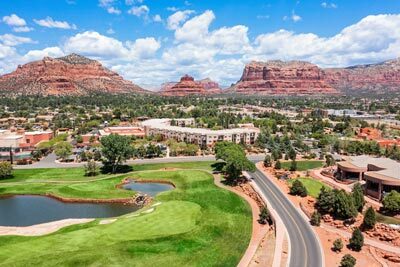 Tee it up at the Sedona Golf Resort, just steps from your room, featuring emerald greens set amid towering crimson sentinels. Not a golfer? Try the Hilton Spa, just steps from the Resort’s main building. Enjoy the beautiful cascades pool or the ShadowRock pool. For your dining pleasure, savor the delectable fare at The Grille at ShadowRock. This course is designed for physicians, physician assistants, nurse practitioners, registered nurses, and all other medical care providers who must maintain state-of-the-art knowledge of the specialty or are impacted by it. The practitioner of emergency medicine must possess evidence-based scientific background for competent clinical practice; maintain state-of-the-art knowledge of the specialty and all additional related disciplines; maintain an up-to-the-minute armamentarium of knowledge and skills for the selection and use of complex equipment, pharmacological agents, and procedures; manage self and colleagues to function toward common goals in providing consistent care in all settings in which emergency care is provided; serve as an expert in matters involving quality, safe and equitable health care delivery and support of other service providers, departments, institutions, and organizations dependent upon professional expertise. Presentations are designed to facilitate the acquisition of cognitive and technical skills as defined through evidenced based data translated to best practice standards by the pertinent governmental and professional organizations including the American College of Emergency Physicians, American College of Surgeons and the Emergency Nurses Association and abilities in one or more of the disciplines vital to the practicing professional. Incorporate the published tenets of pertinent, recognized external organizations, institutions, and professional groups defining medical, legal, philosophical, ethical, and health care management standards. This activity has been planned and implemented in accordance with the accreditation requirements and policies of the Accreditation Council for Continuing Medical Education (ACCME) through the joint providership of The A. Webb Roberts Center for Continuing Medical Education of Baylor Scott & White Health and Northwest Seminars. The A. Webb Roberts Center for Continuing Medical Education of Baylor Scott & White Health is accredited by the ACCME to provide continuing medical education for physicians. Approved by the American College of Emergency Physicians for a maximum of 20.00 hour(s) of ACEP Category I credit. Certified Registered Nurse Anesthetists: This program has been prior approved by the AANA for 20 Class A CEC; AANA Code #1037332; Expiration Date 9/26/2019. Registered Nurses: NWS is an approved provider for the following state nursing boards: Arkansas State Board of Nursing (Provider Number 50-7480), California Board of Registered Nursing (Provider Number 4833), District of Columbia Board of Nursing (Provider Number 50-7480), Florida Board of Nursing (Provider Number 50-7480), Georgia Board of Nursing (Provider Number 50-7480), and the South Carolina Board of Nursing (Provider Number 50-7480). This program offers 20 contact hours. We reserve the right to cancel a course for any reason. In such case, a minimum of 30 days notice will be given to those registered and 100% of tuition paid will be refunded. NWS and NWWT will not be responsible for any non-refundable airfare, hotel, or other liabilities you may incur. We highly recommend purchase of travel insurance. Travel at your own risk. $100 July 24, 2019 to August 23, 2019. No refund after August 23, 2019; however, 50% of tuition paid may be applied toward tuition for another NWS program within the next 12 months. Cancellation must be made in writing. FAP lets you accumulate points based on dollars spent with NWS including net hotel and tuition booked through NWS (but not air). Once you have enough points to cover a full tuition they can be redeemed for tuition (no cash value). A great program to reward you for supporting NWS! We have a block of rooms for seminar participants. Once this block is sold, rooms are based upon availability only and may be at a higher rate. Rooms are available only through us 1 (800) 222-6927. © Copyright 2014 Northwest Seminars. All rights reserved.